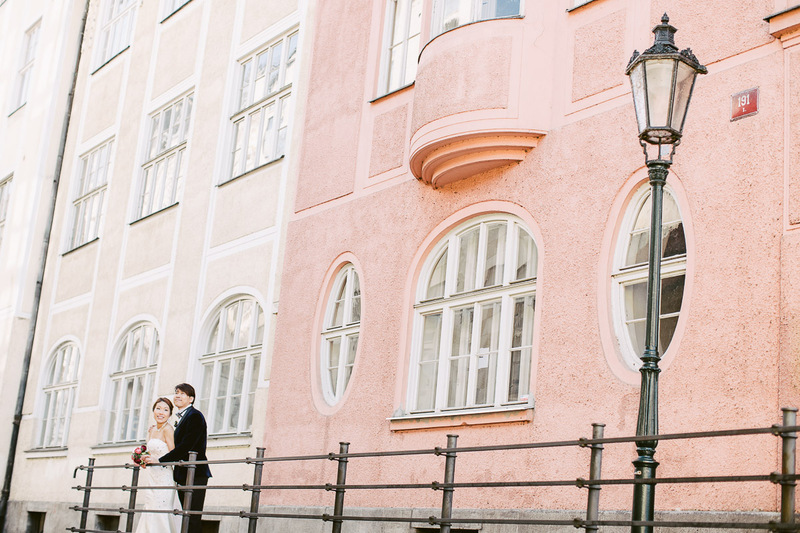 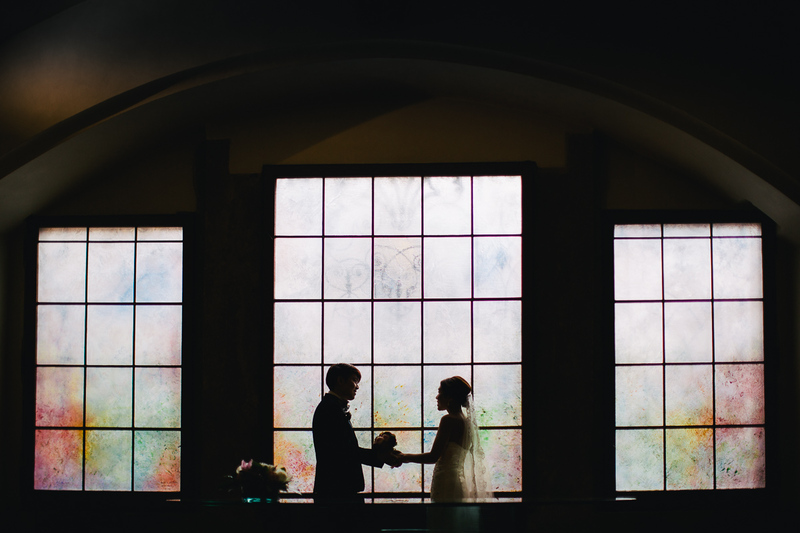 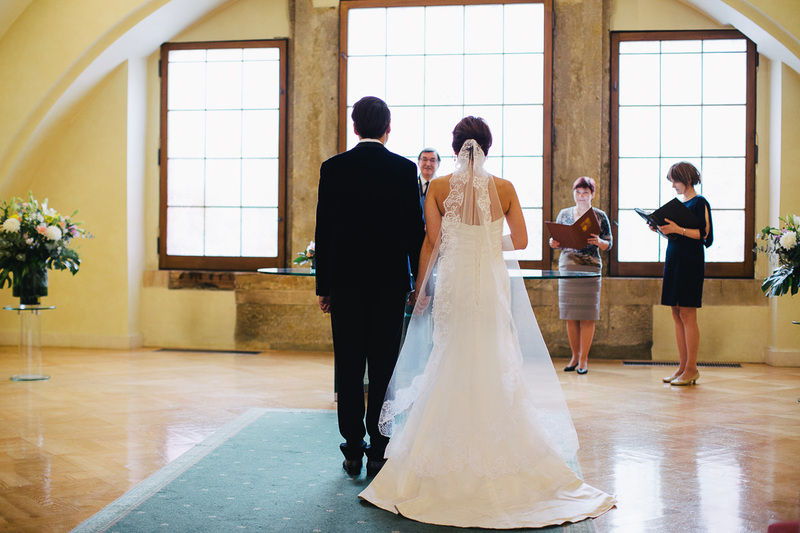 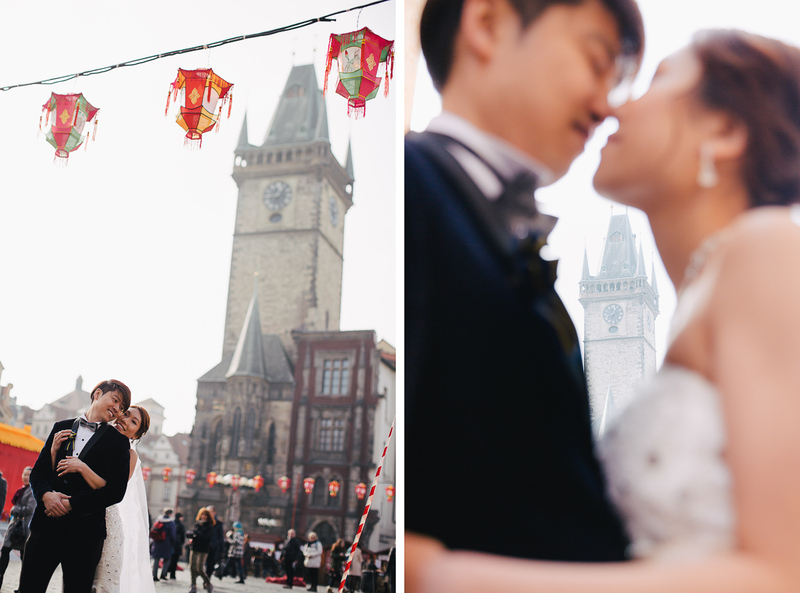 The Old Town Hall is not only a popular tourist destination, but also one of the places that couples often choose to get married at. 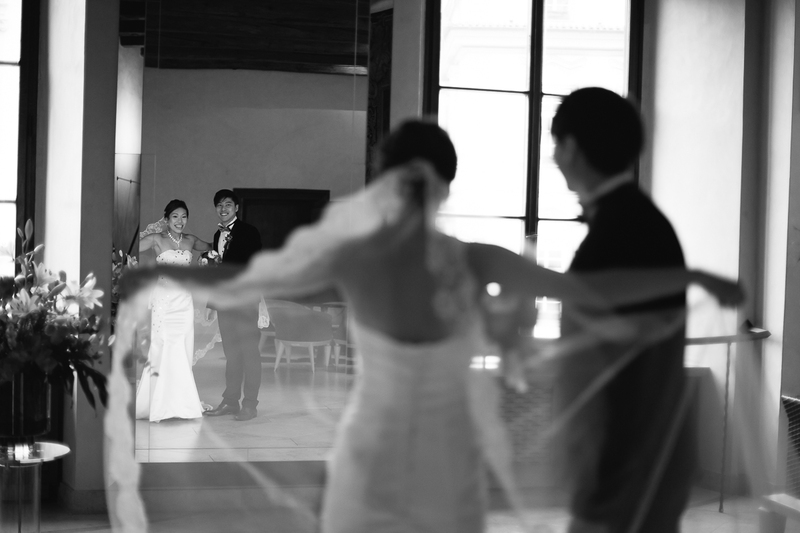 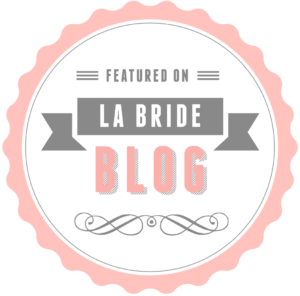 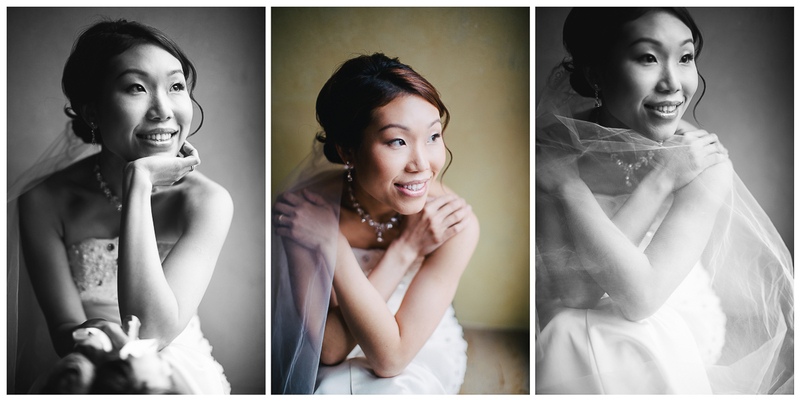 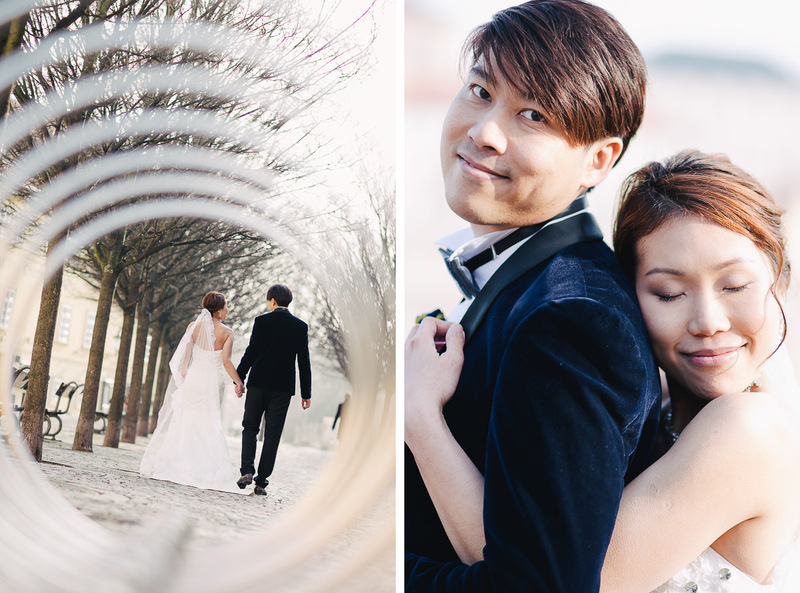 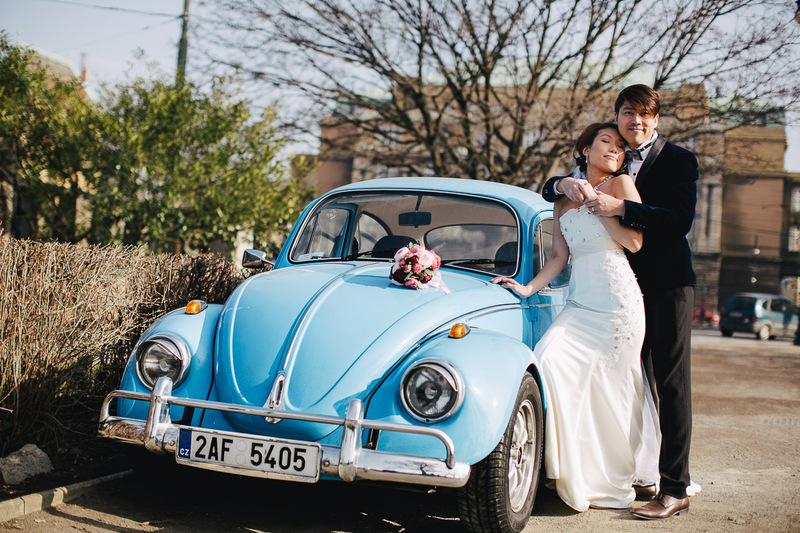 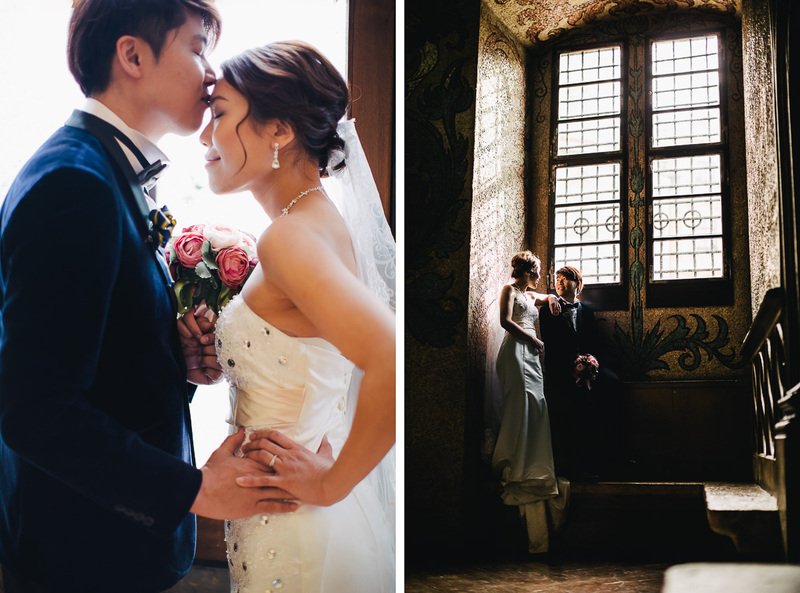 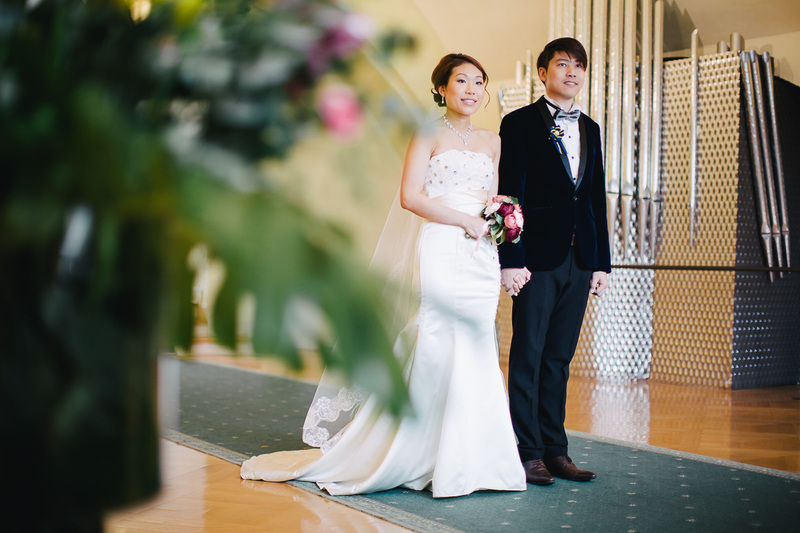 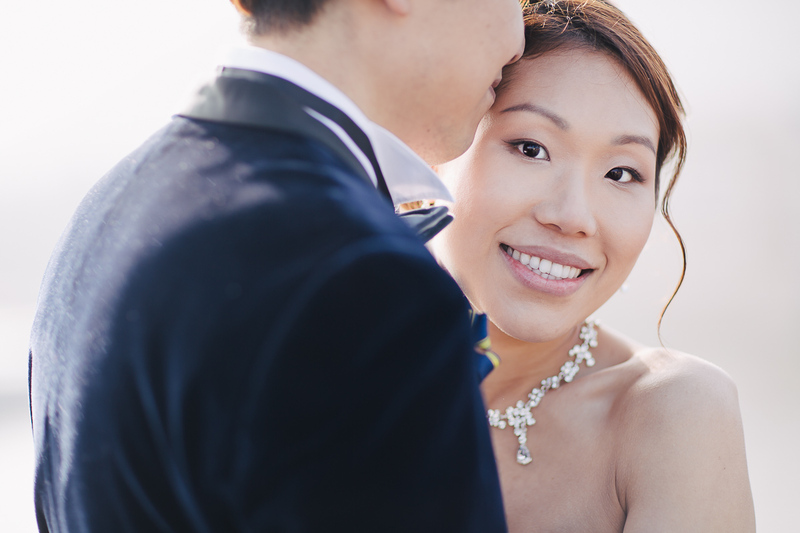 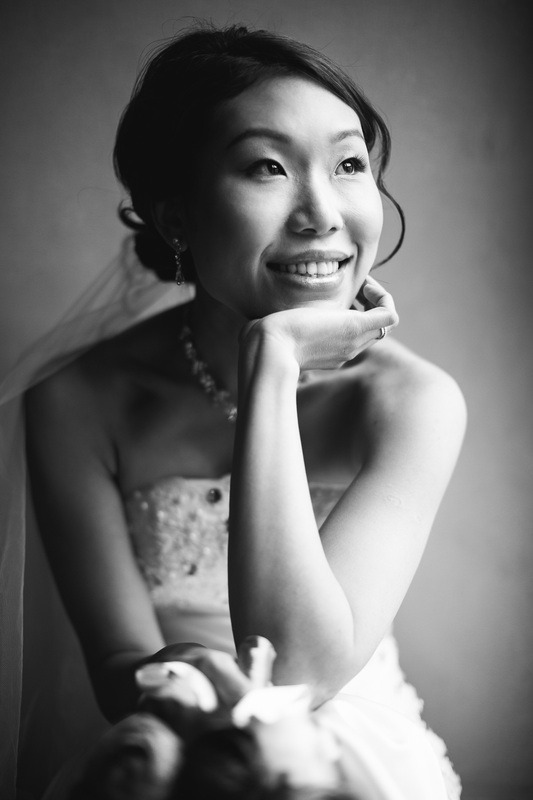 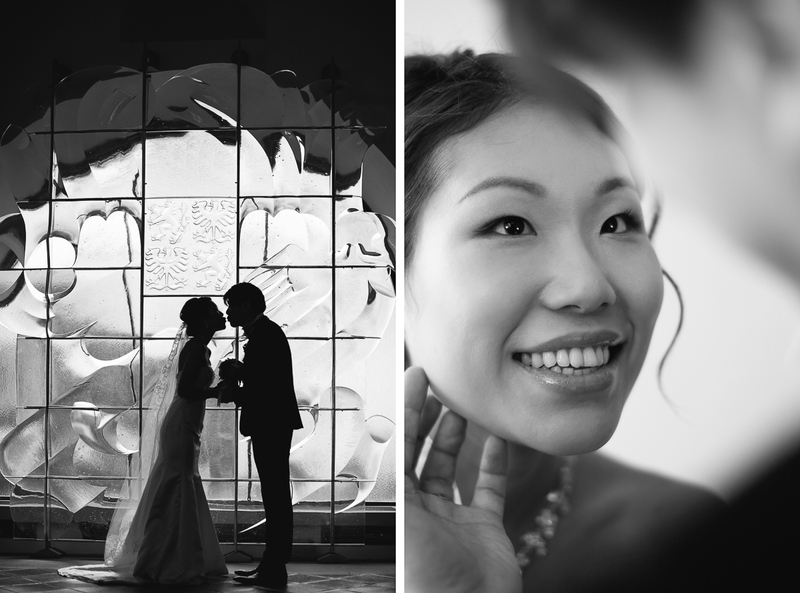 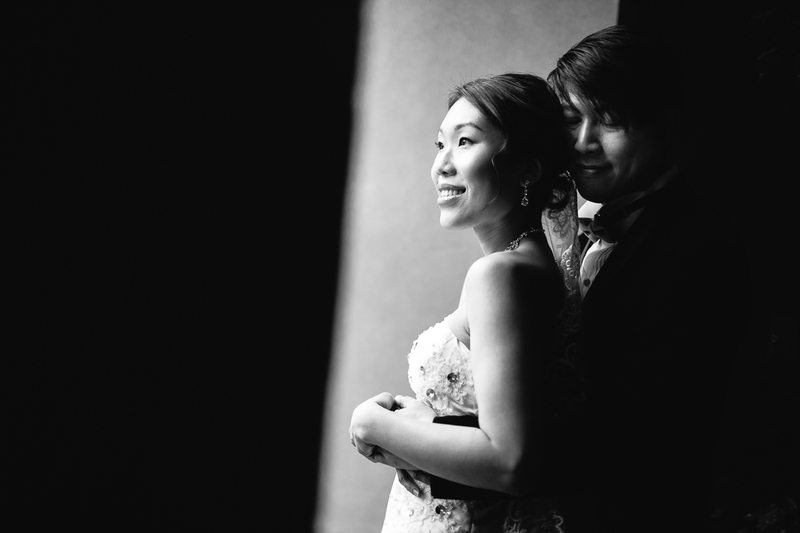 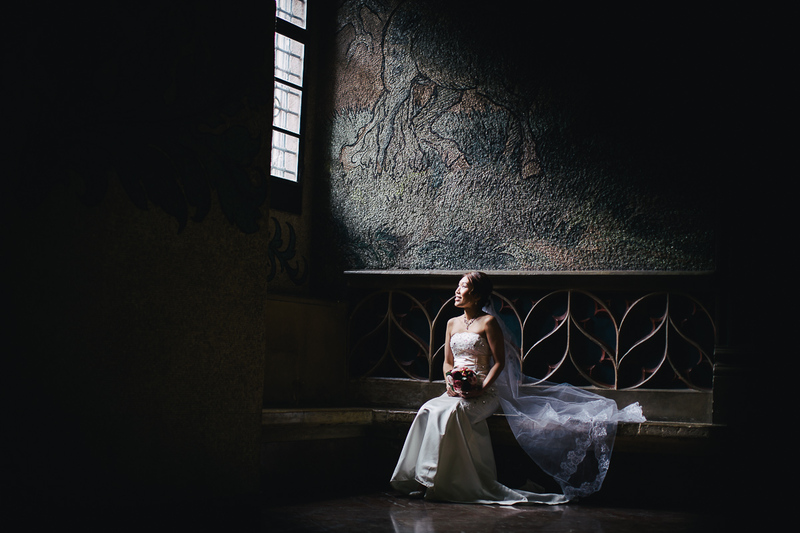 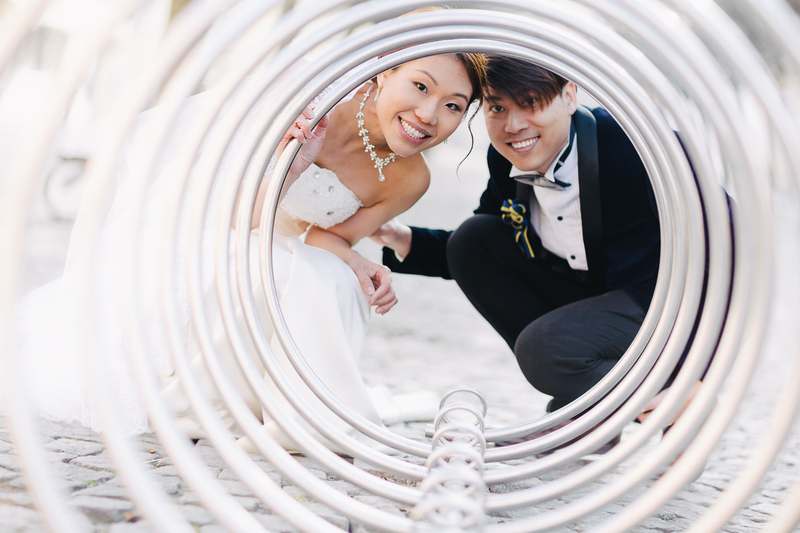 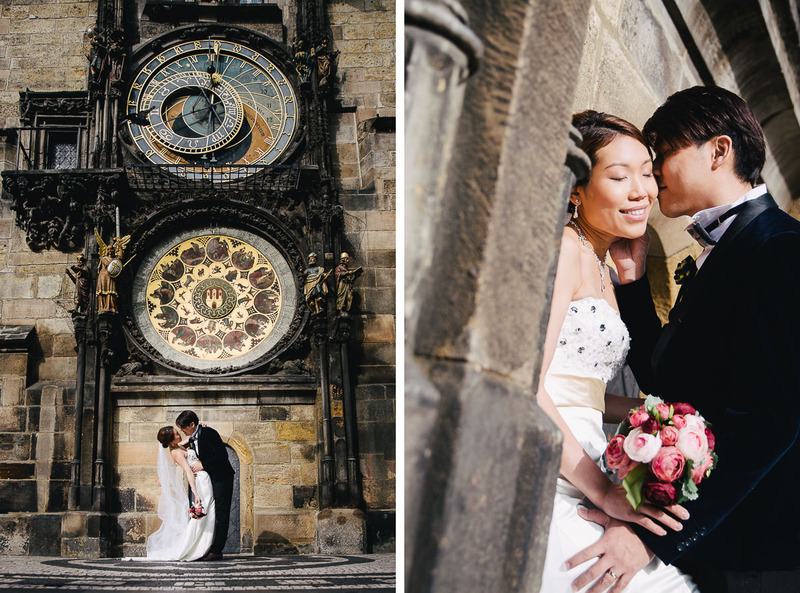 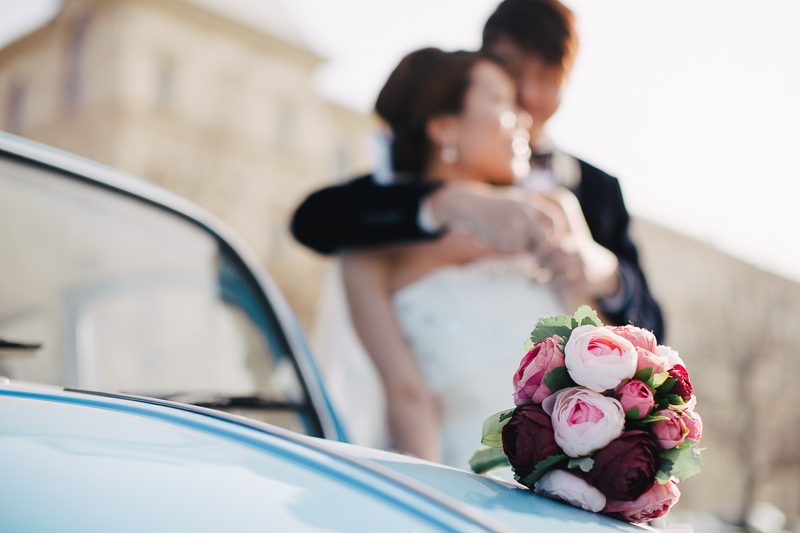 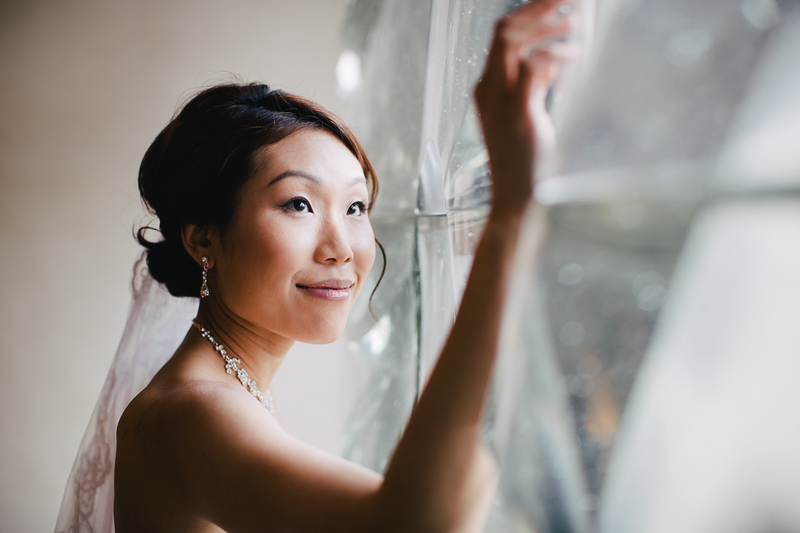 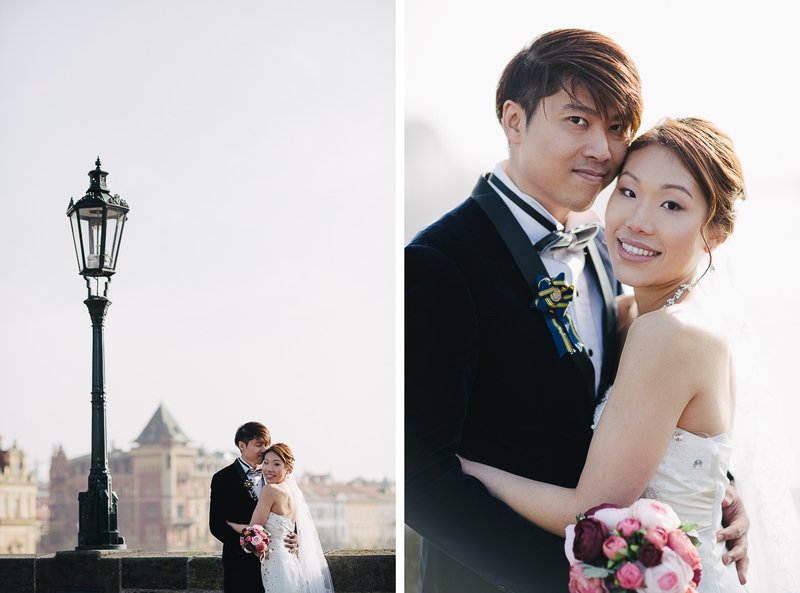 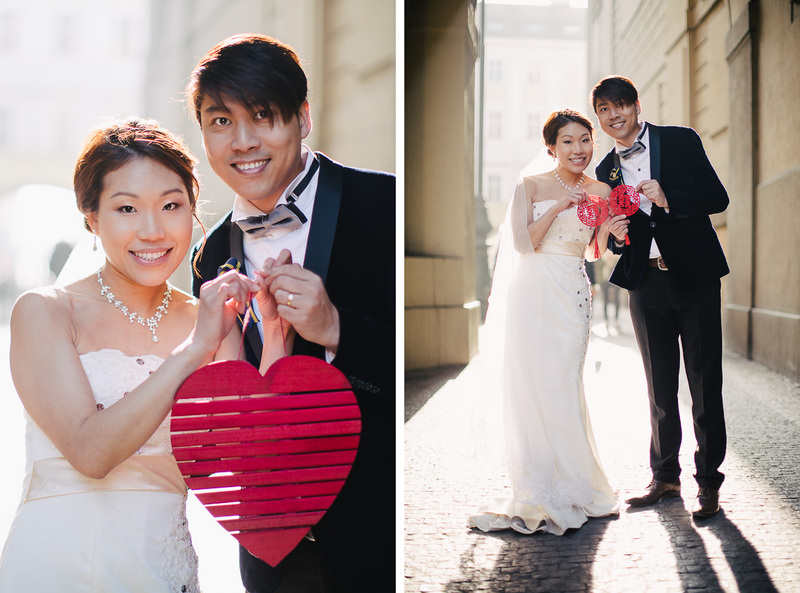 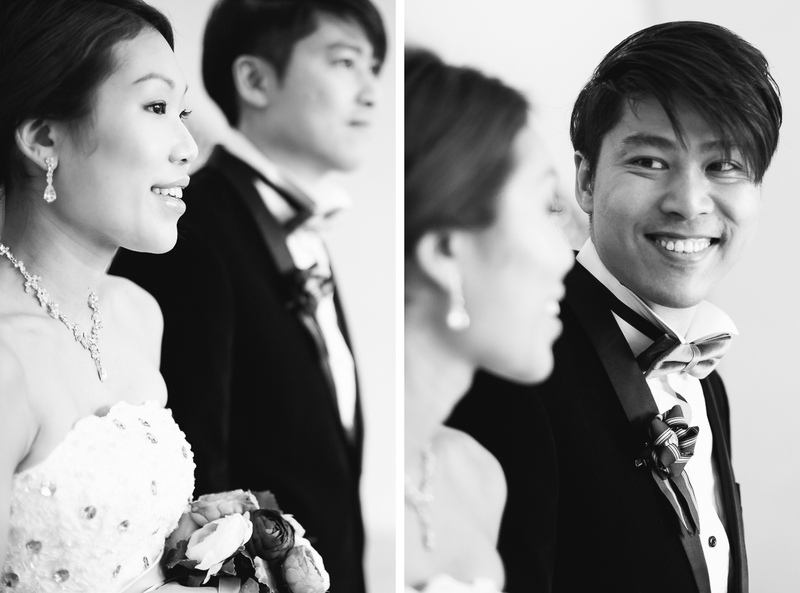 Thanks to the White Wedding Agency I had the honor to photograph a lovely couple from Hong Kong – Cynthia and Calvin. 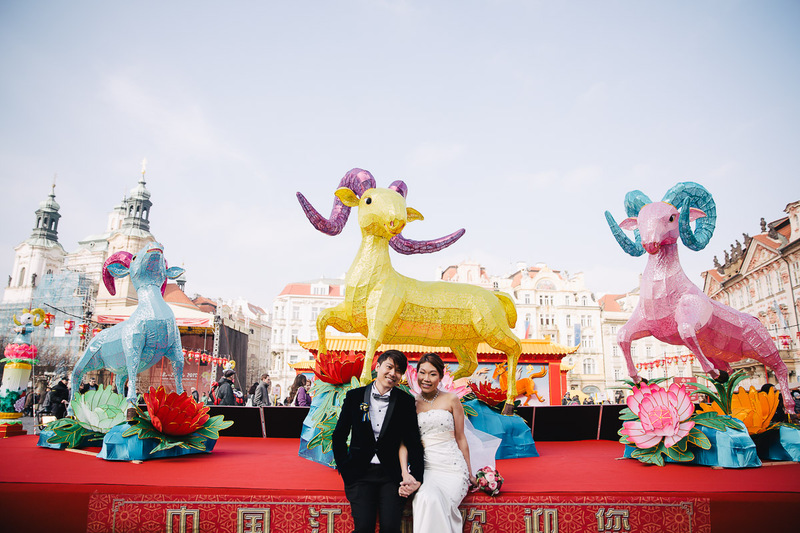 I am able to borrow anything that is usefull for us while shooting, but sometimes there is no need…Wedding took part at Chinese New Year and whole Old Town was thematically decorated. 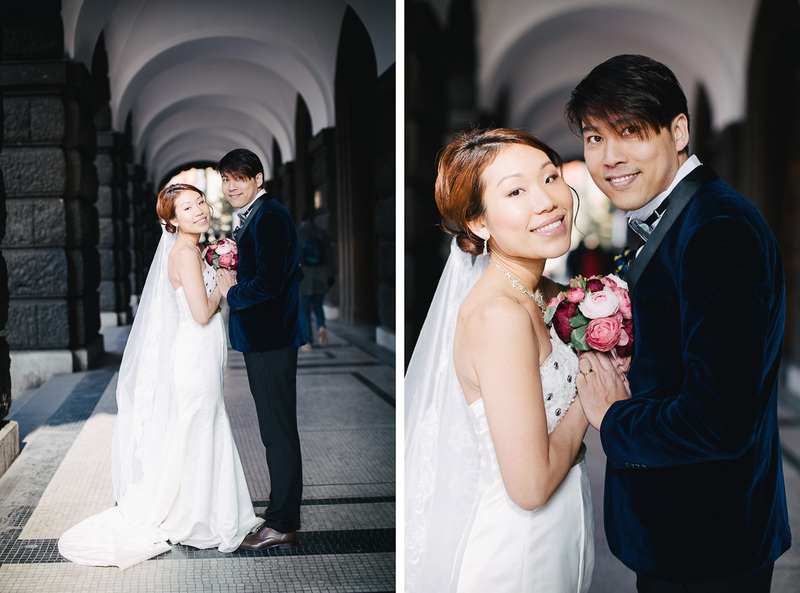 It was quite cold, so I was impressed how Cynthia managed to walk through the city with smile. 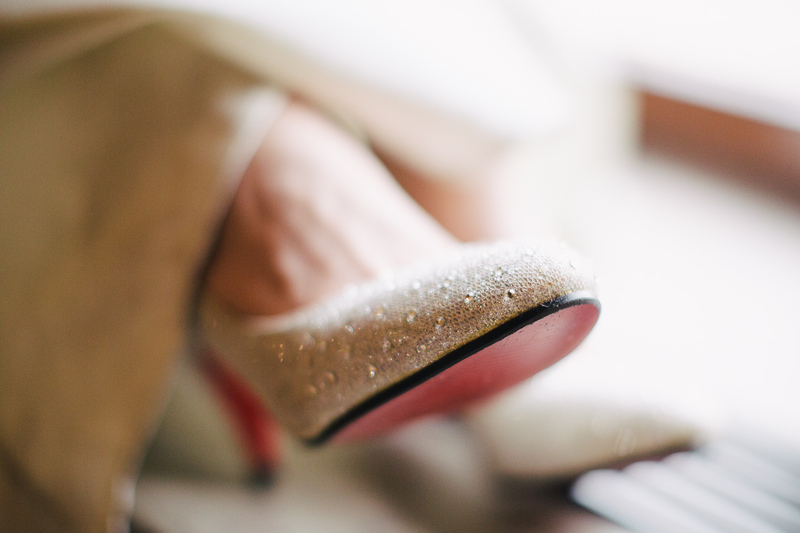 Maybe because she had her love next to her. 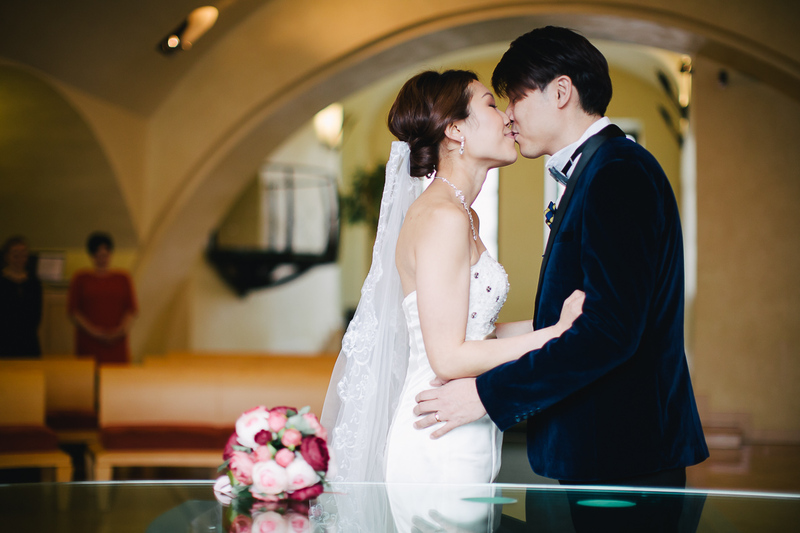 I wish you both a lot of love and happiness! 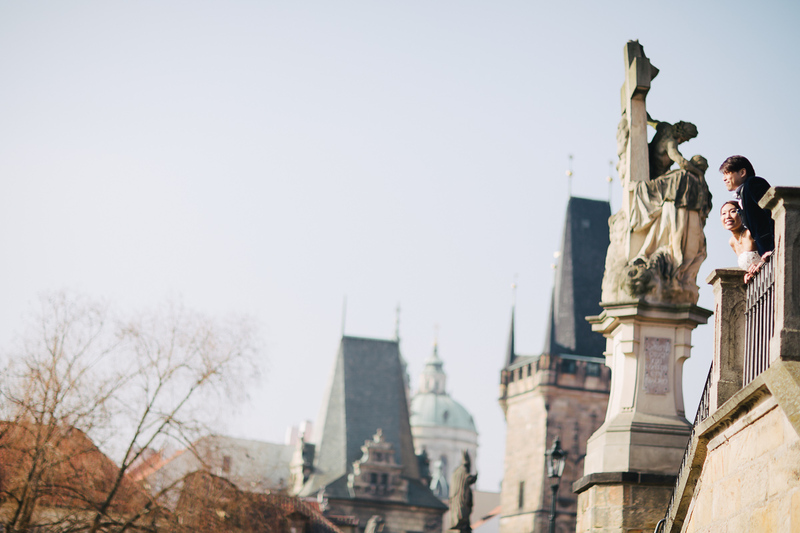 Přeji Vám oběma do života hodně lásky a štěstí!